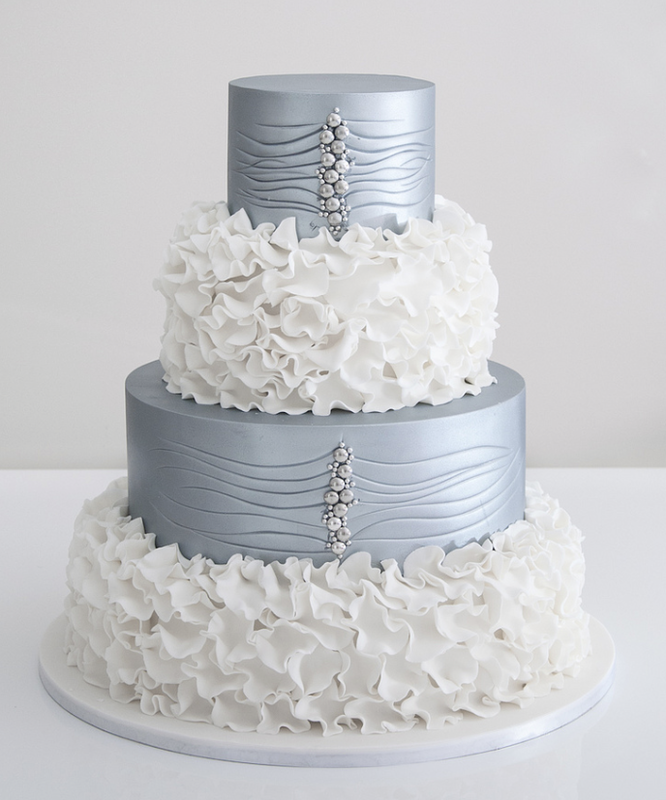 Don’t try to hide it—you’ve been dreaming of smashing your wedding cake into your husbands face for months! 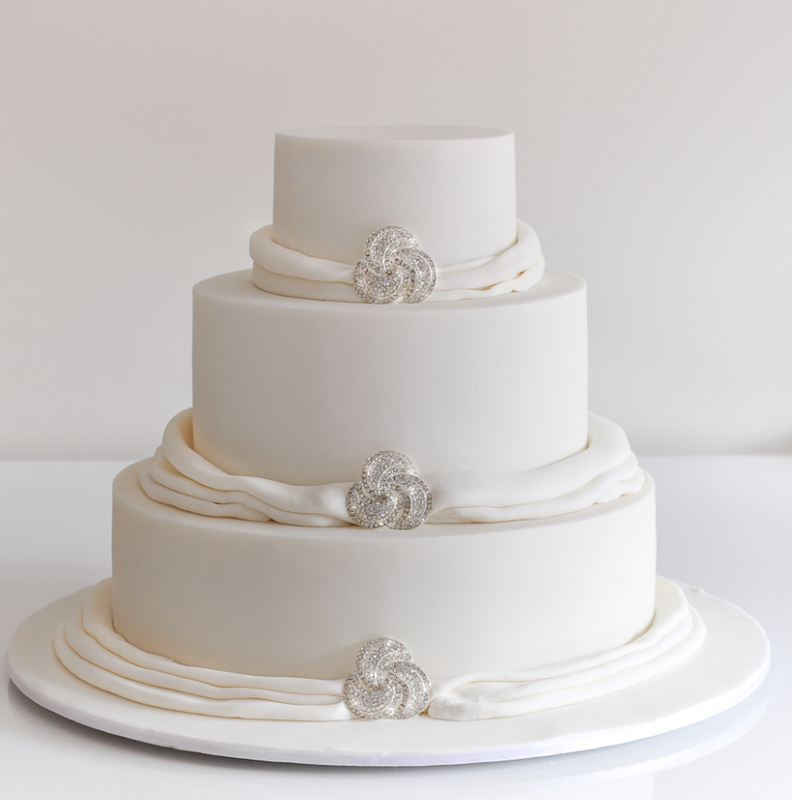 It’ll be the dessert of the hour, so make sure it’s exactly what you want. 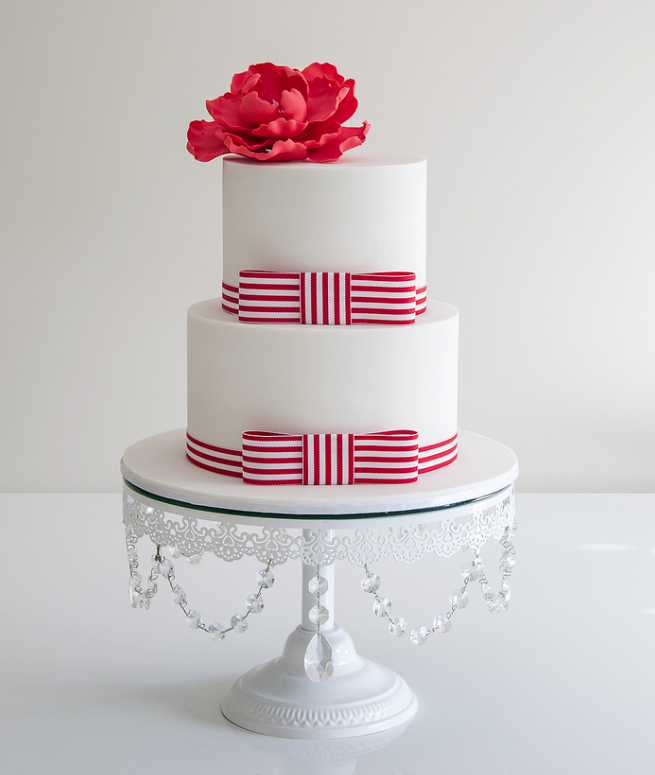 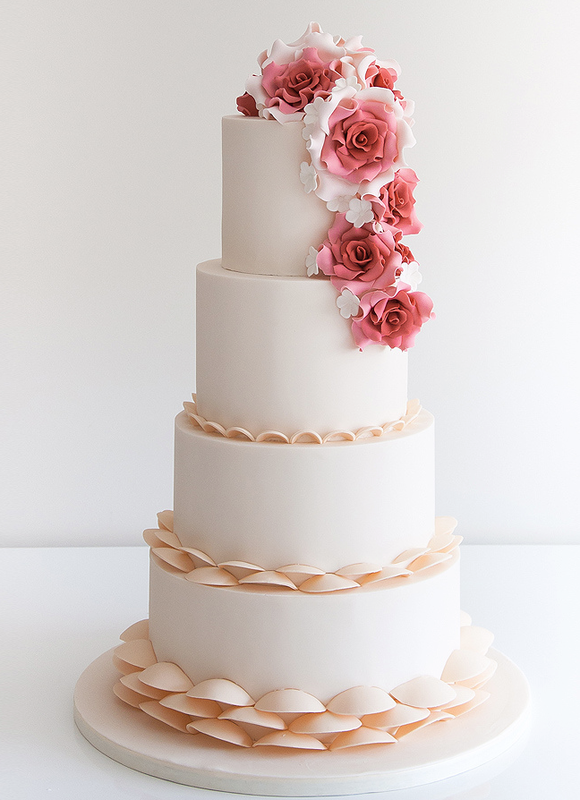 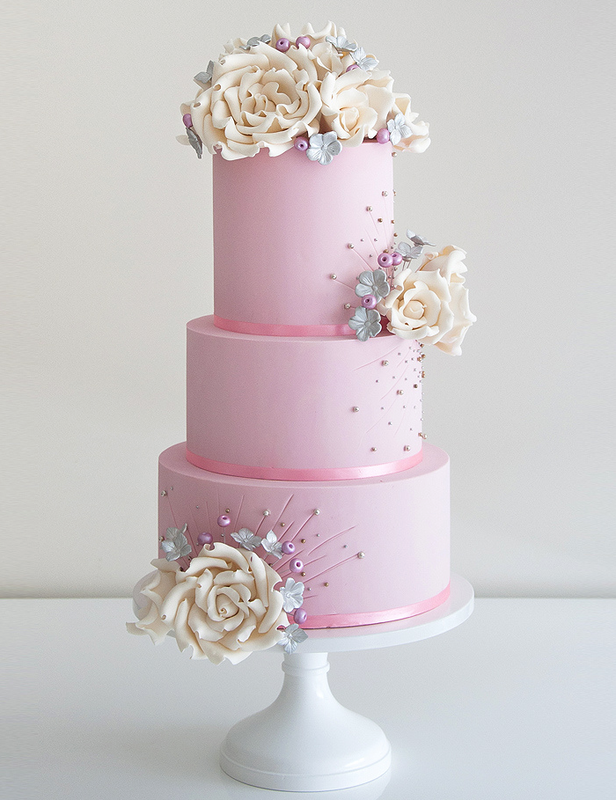 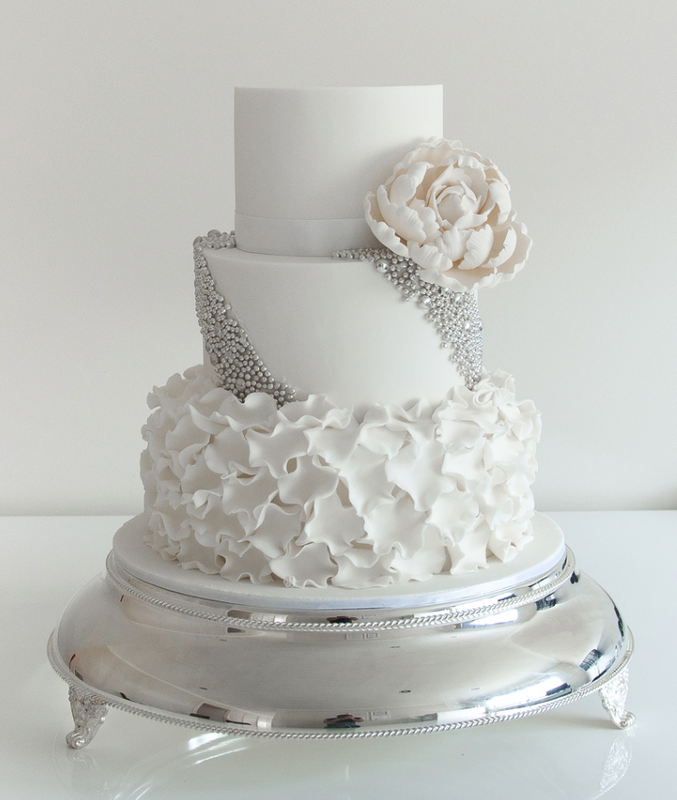 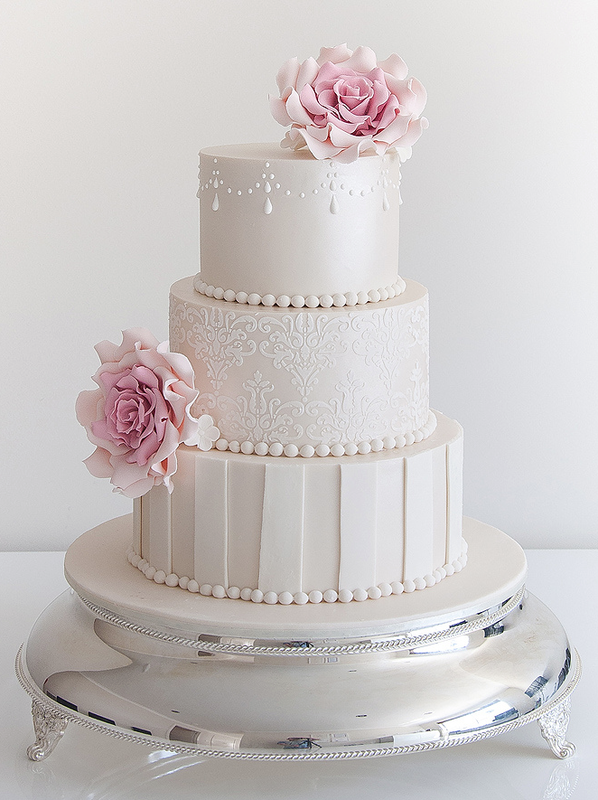 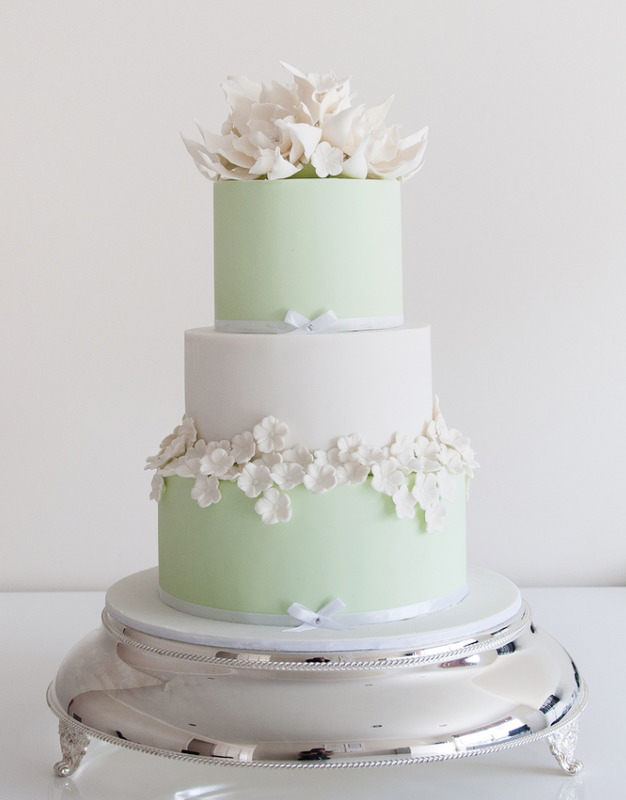 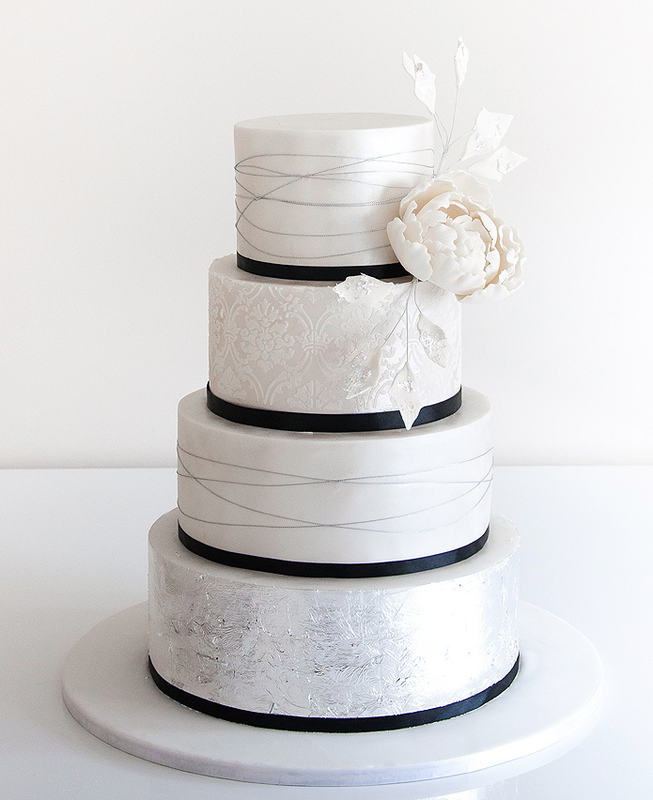 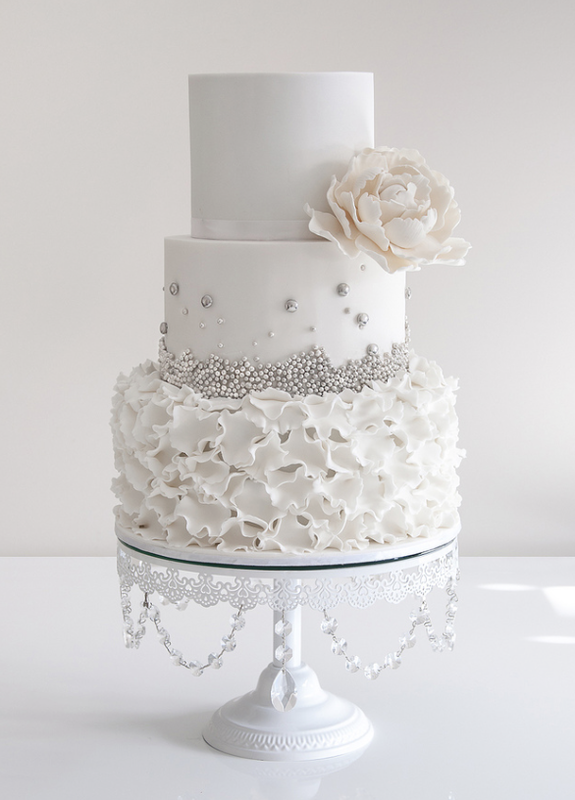 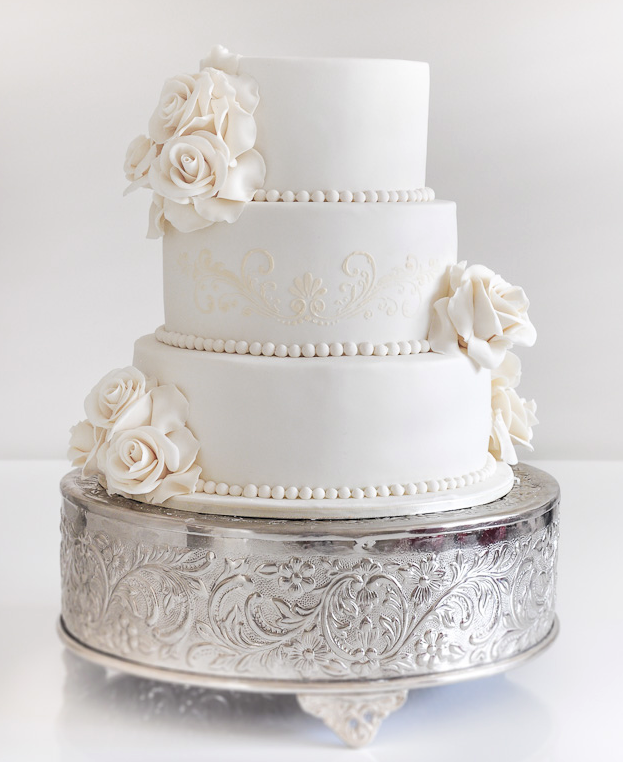 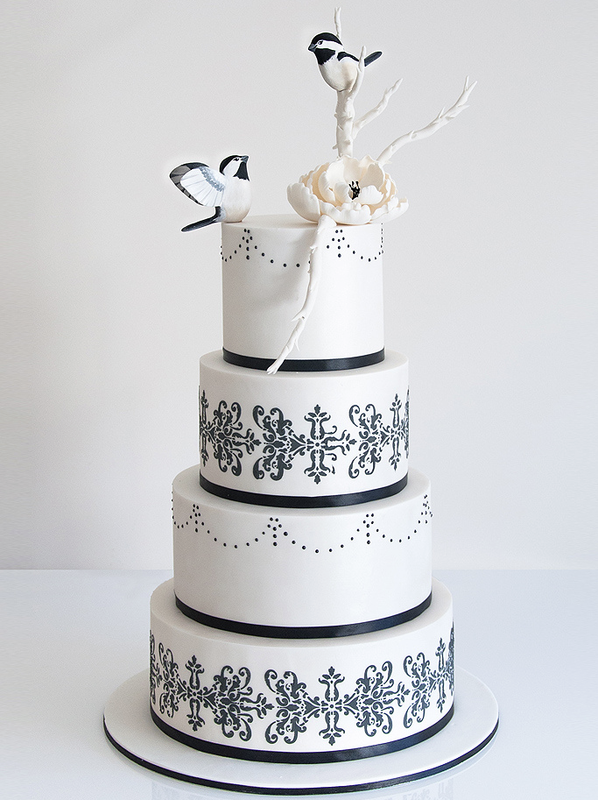 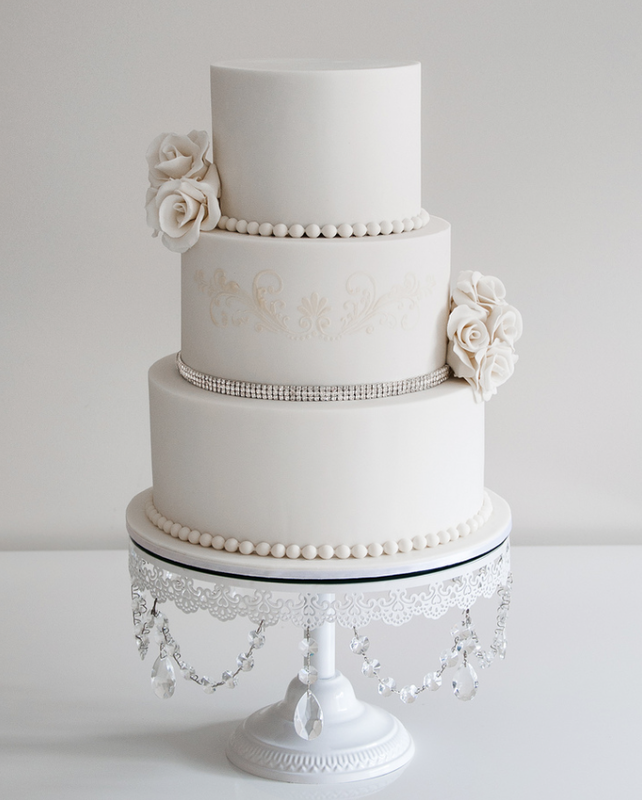 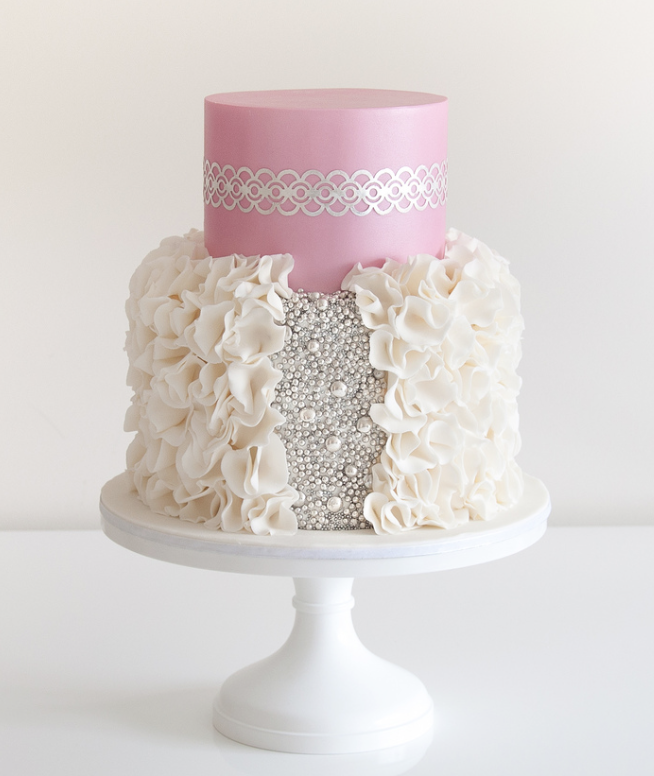 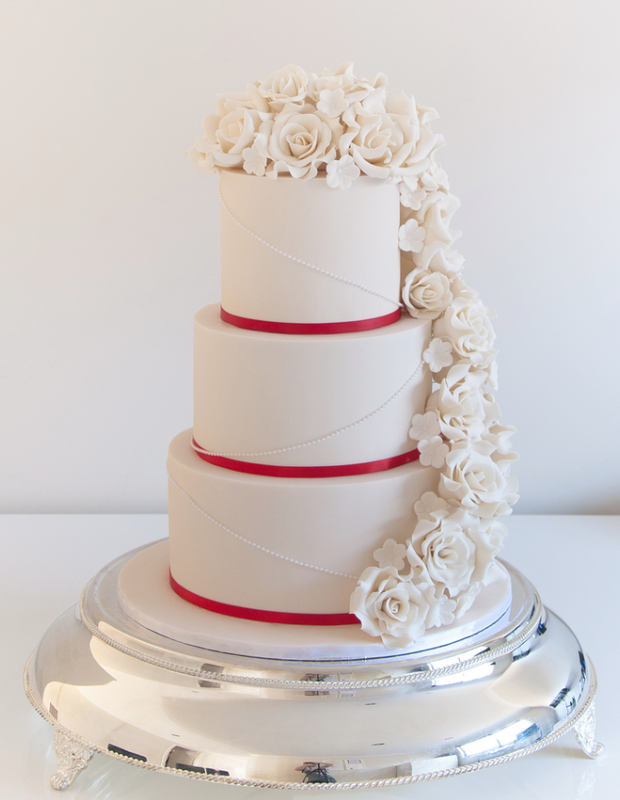 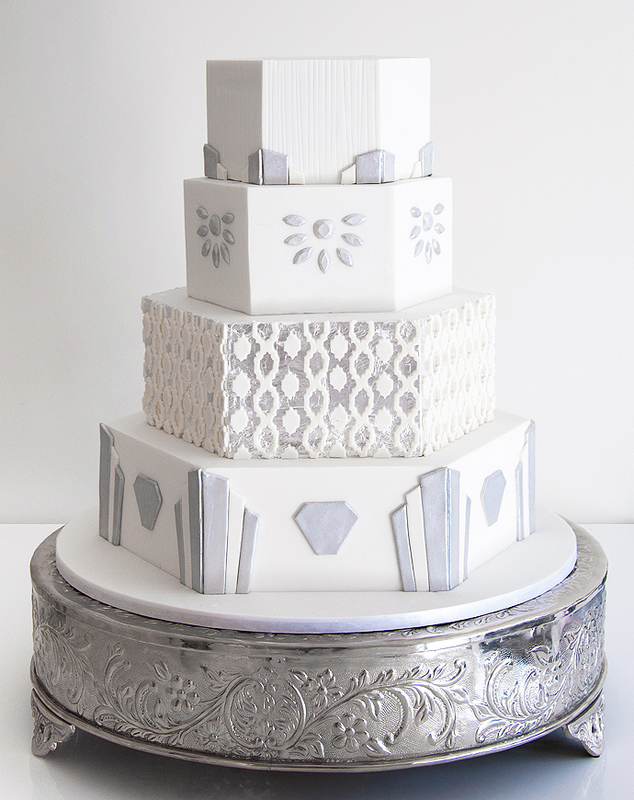 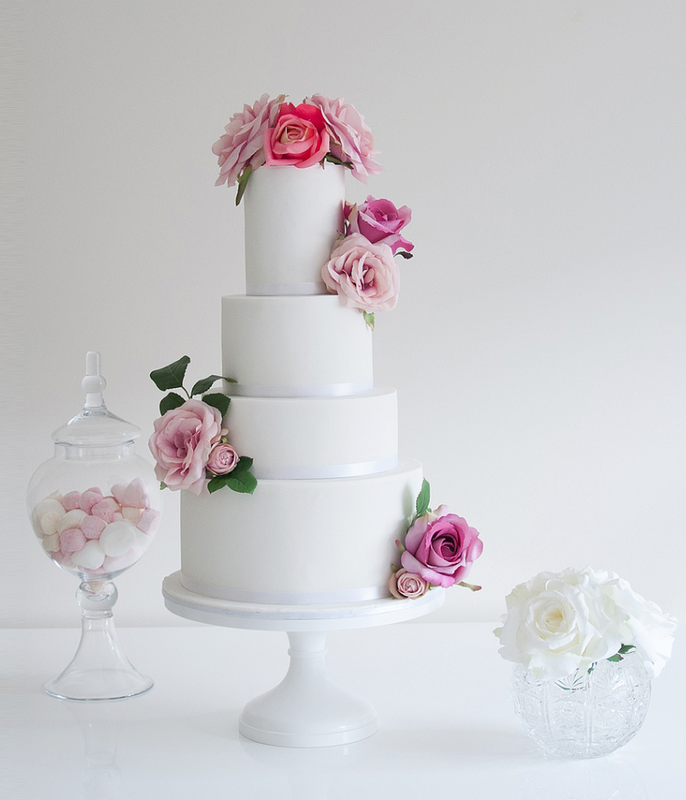 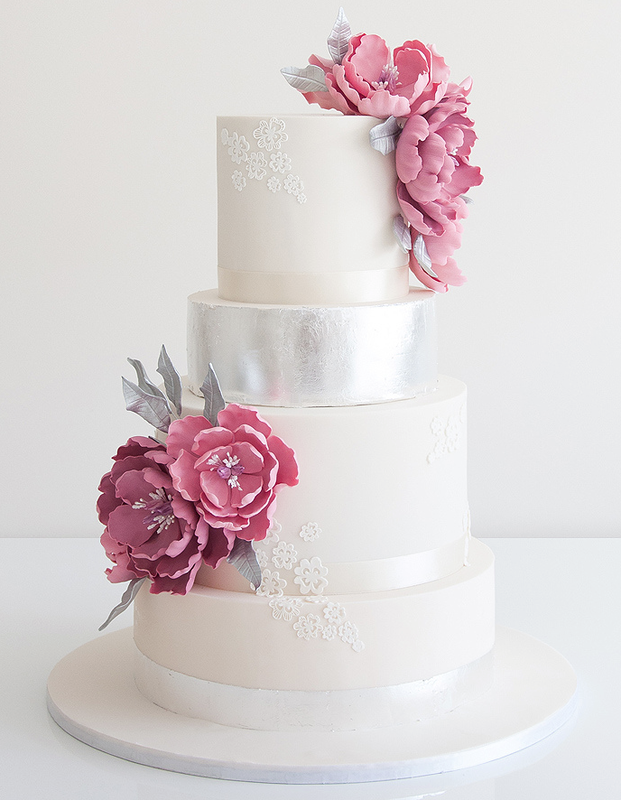 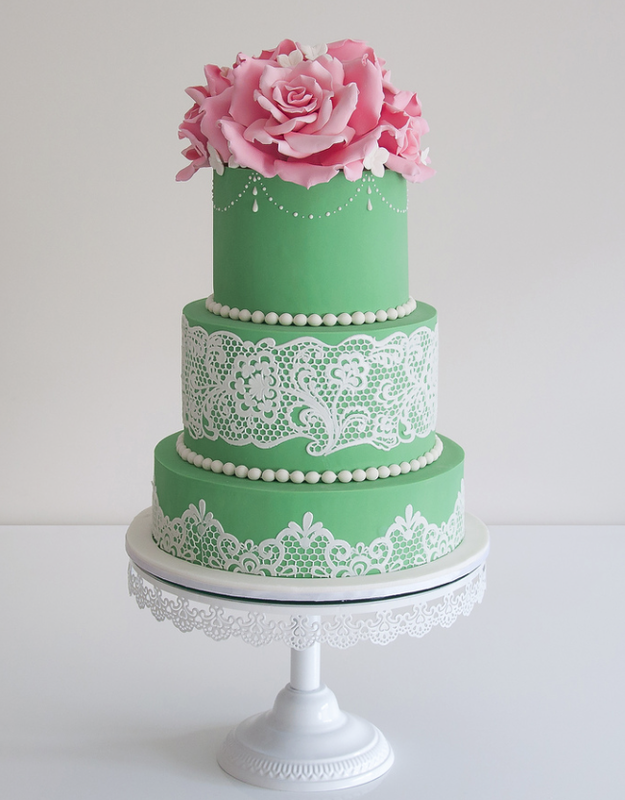 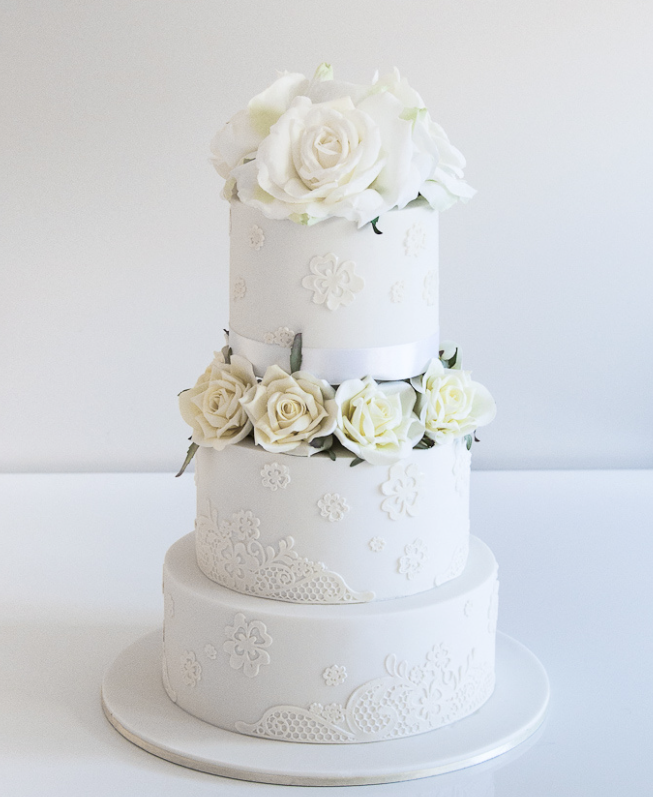 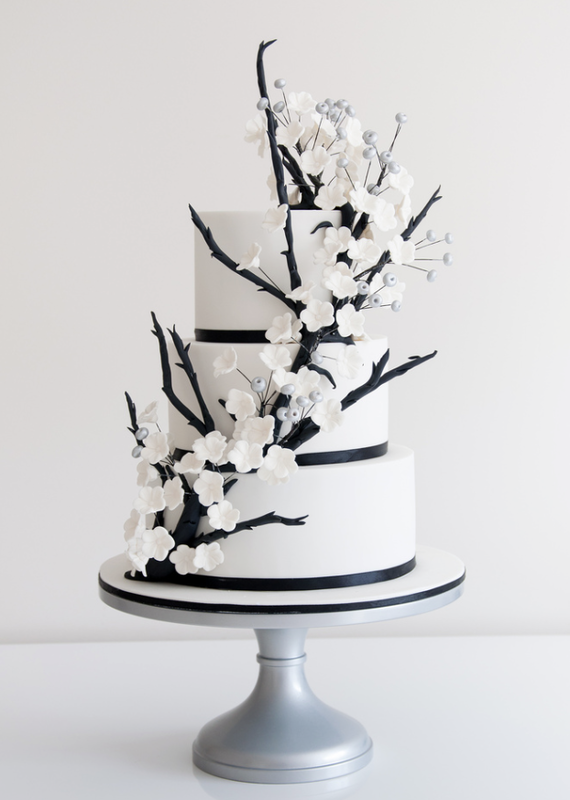 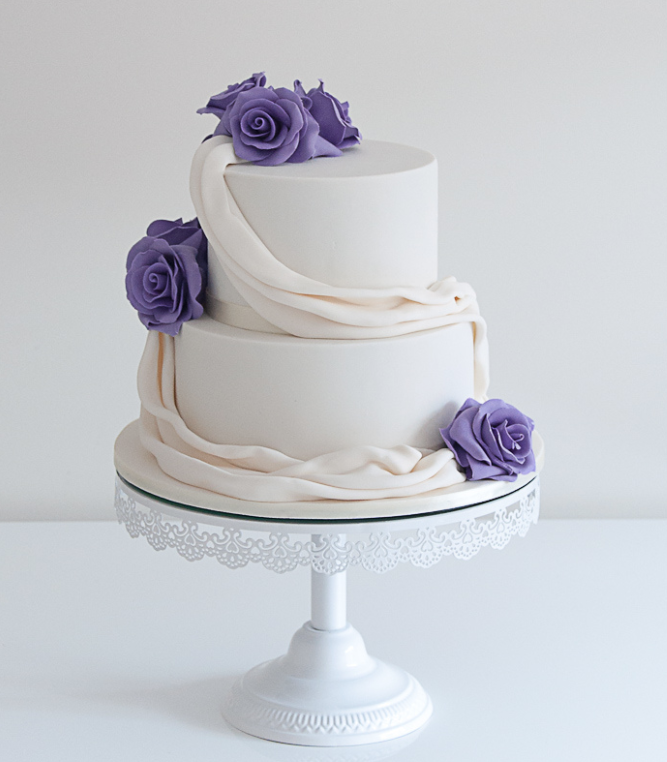 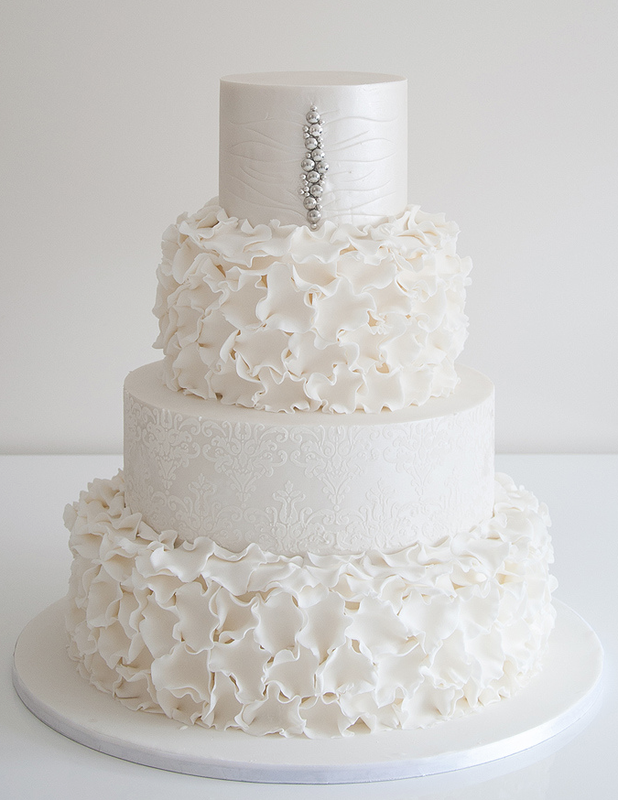 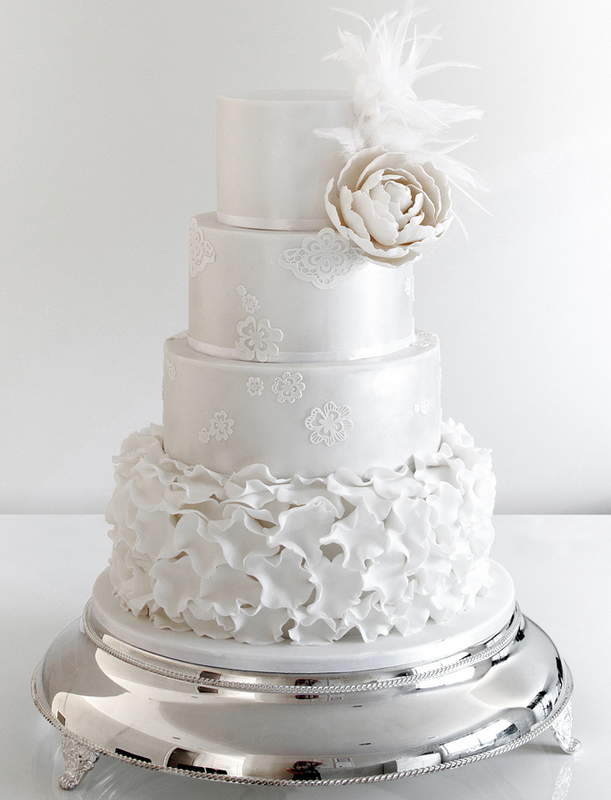 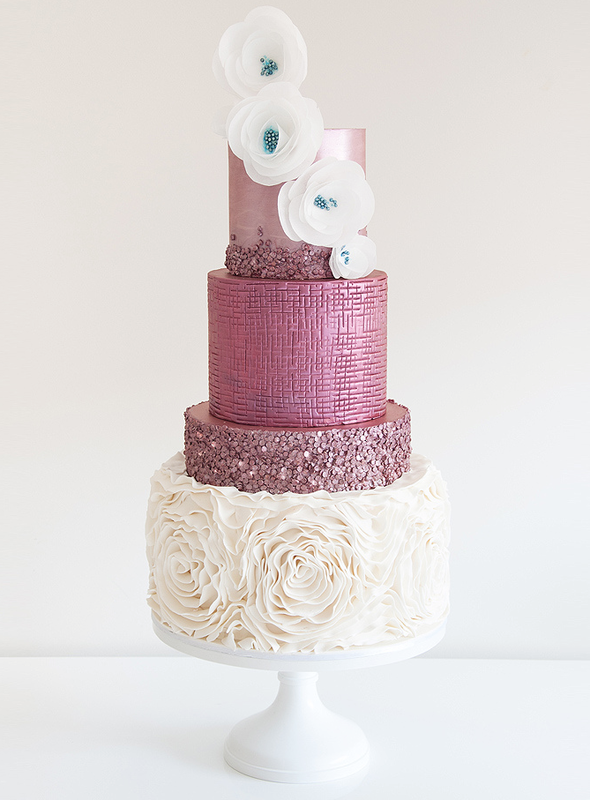 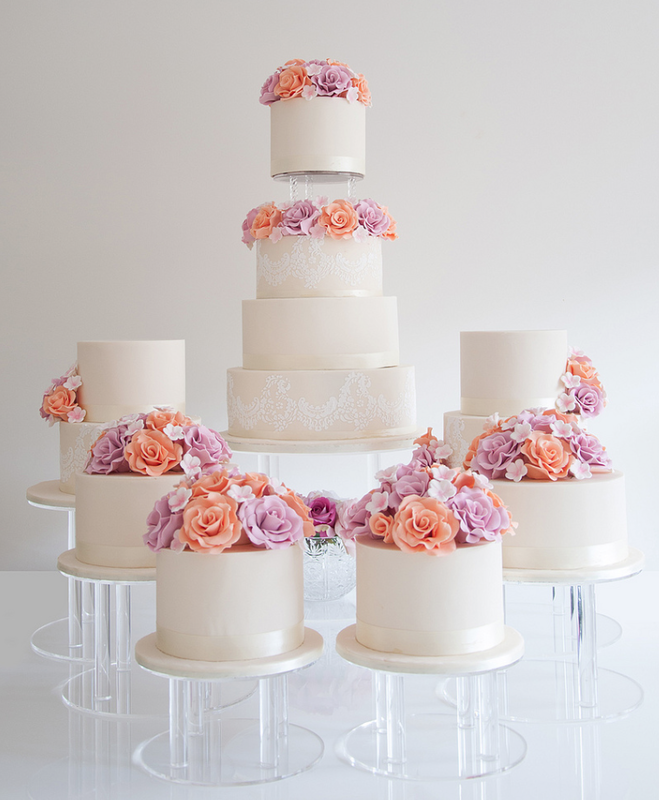 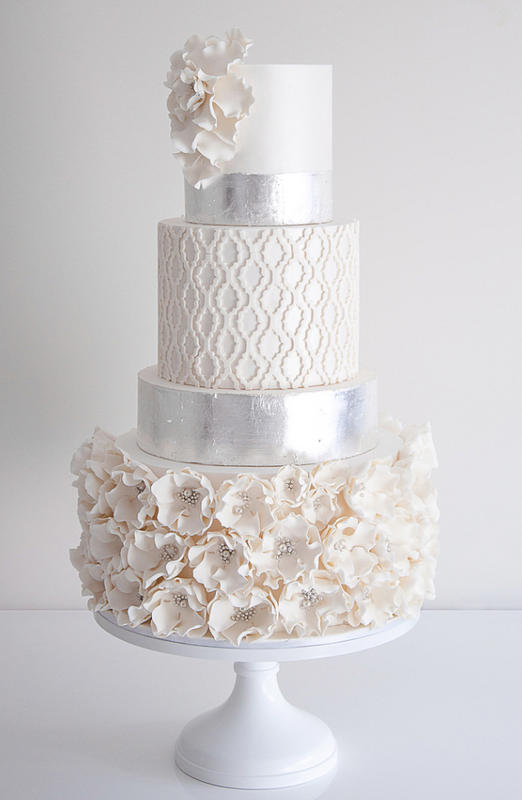 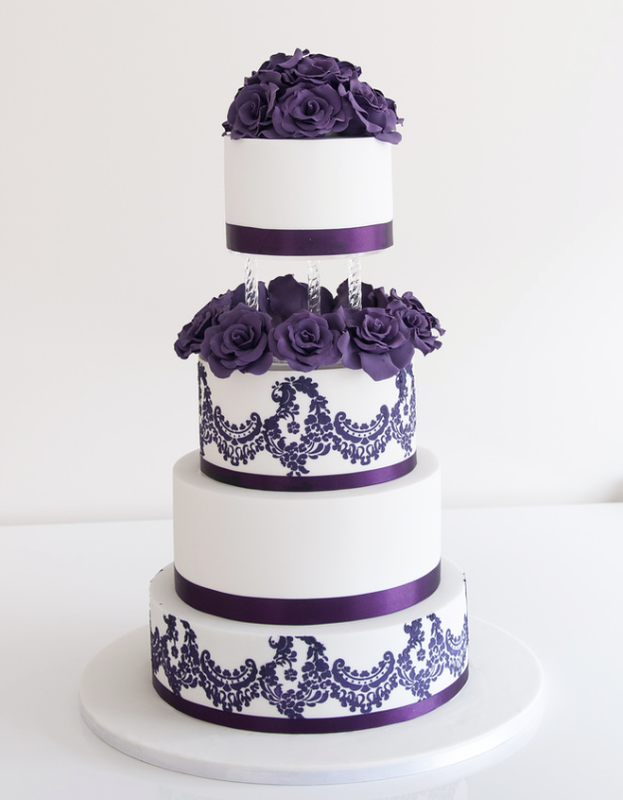 These wonderful wedding cake ideas might just be what you envisioned. 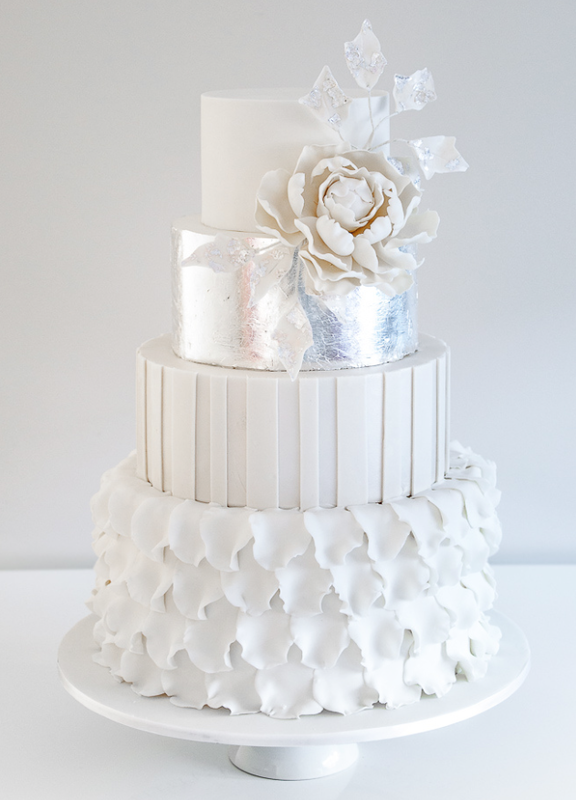 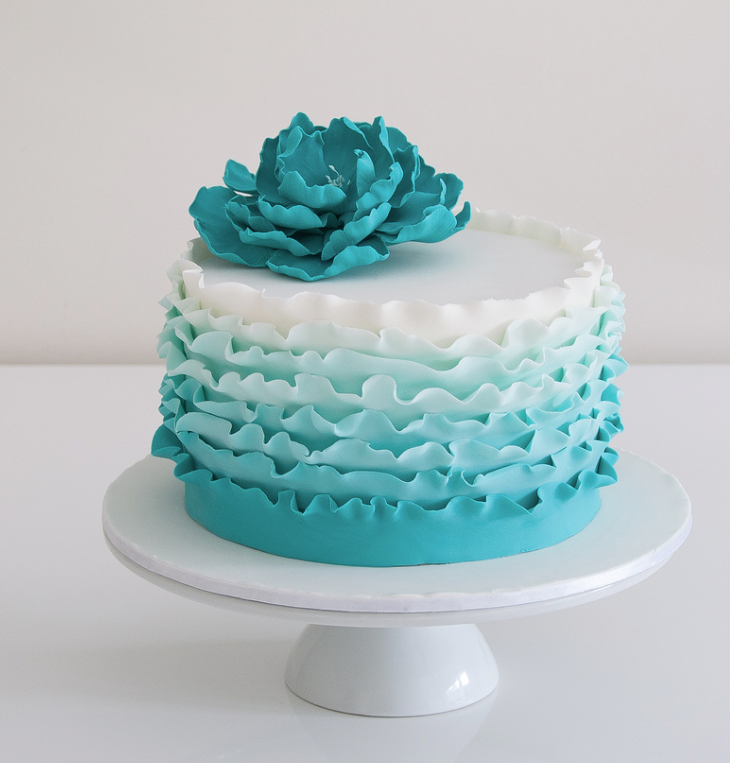 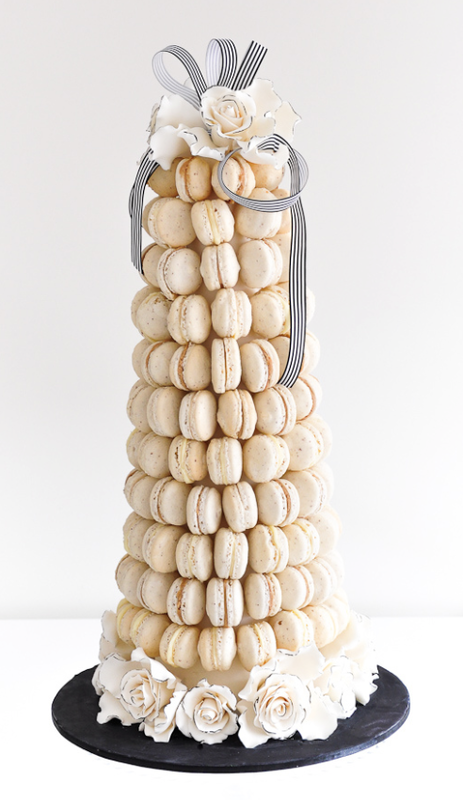 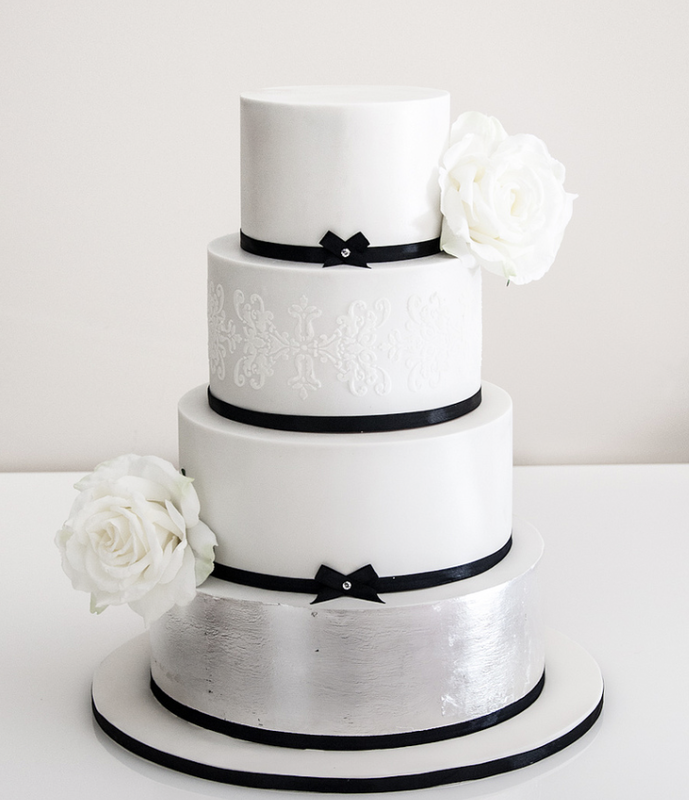 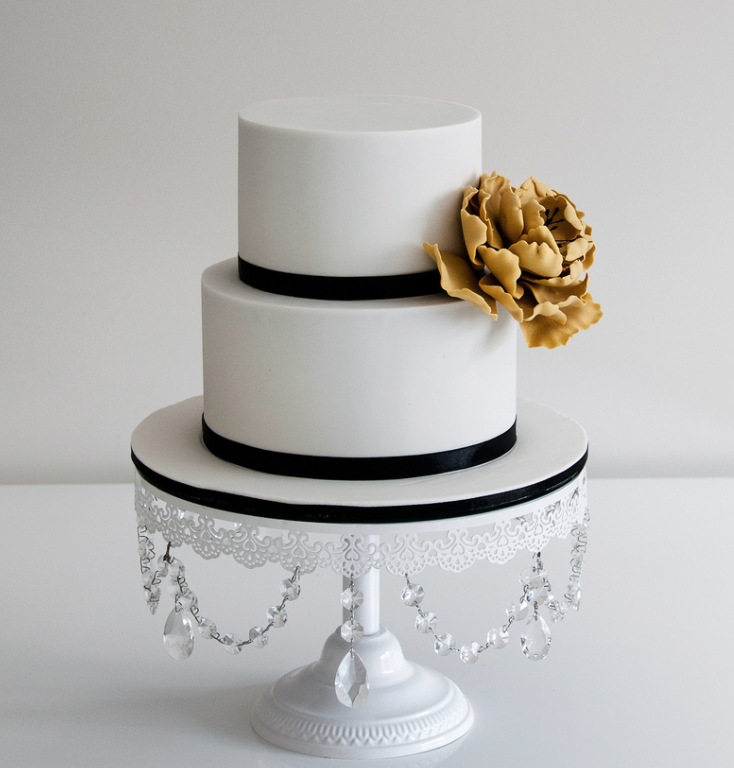 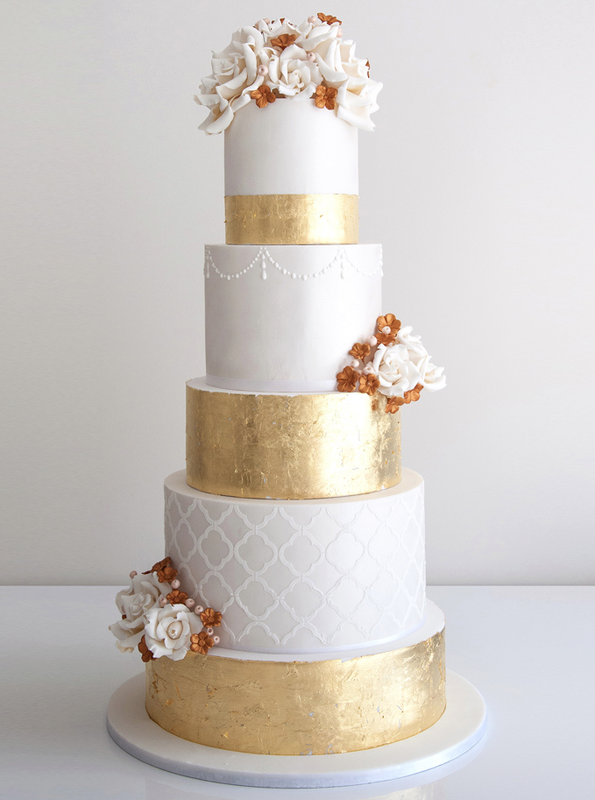 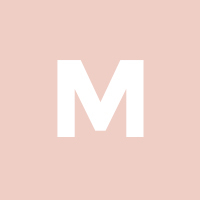 Whether it’s a trendy macaroon cake, something with ruffles, or chic like the small mint cake with gold foil detailing, any of these wedding cakes will sure to be a memorable part of your wedding day. 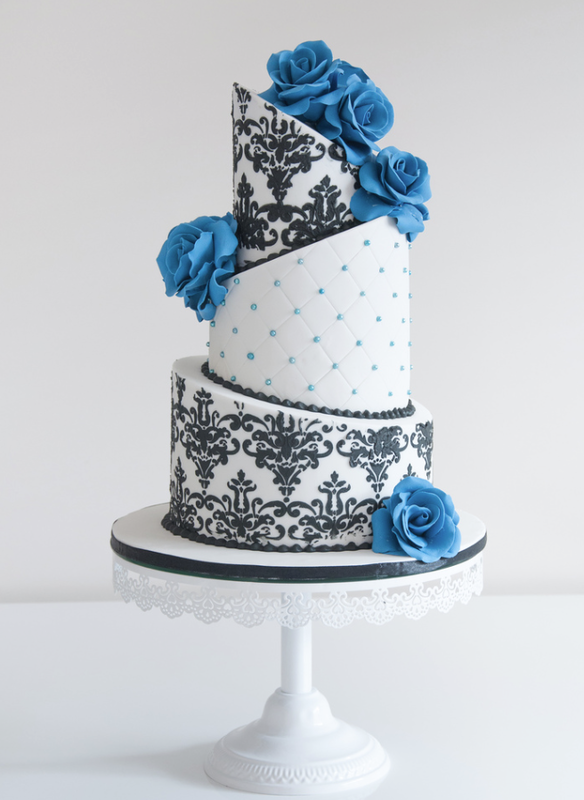 Which cake has grabbed your attention and appetite?